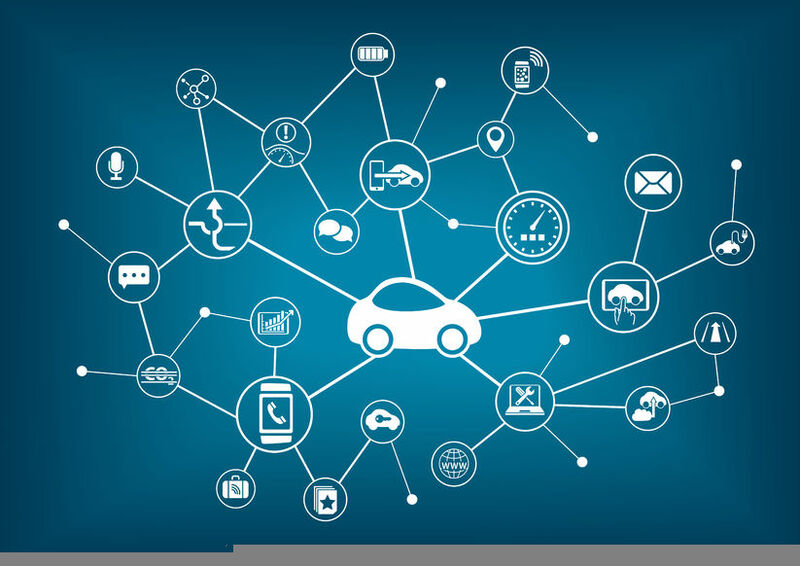 Predictions show that by 2024, 90% of new vehicles sold will be connected-cars – a market which will be worth $40B by 2020, offering boundless opportunities for multiple players in such industries as insurance, content, communication, retail, transportation, advertising and others. 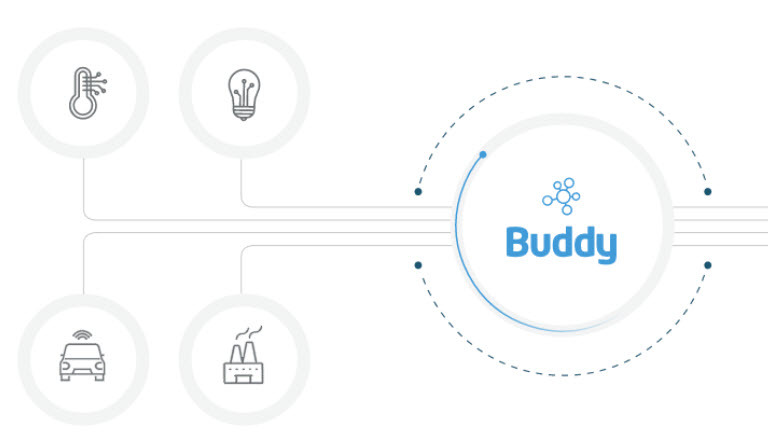 This trend is stimulated by two factors: Consumer demand to safely bring their digital life on the road with them, and the increasing involvement of mobile network operators in the machine-to-machine (M2M) market. Notably, some vehicle manufacturers are already partnering with mobile network operators, not only for connectivity, but for providing miscellaneous services, such as billing, analytics and others. Health applications aimed at increasing drivers’ safety is one example which can benefit through the use of connected cars, and which is relevant to both drivers and insurers. Real data could be obtained through sensors that monitor vital signs, and automatic alerts which reduce fatigue, which could impact insurance policy terms. Network security is another example, as more people share personal information on their mobile devices in the cloud, exposing systems and data to threats, and requiring stronger encryption and security services. The growing popularity of IPTV and other major content provider services such as Netflix, is prompting more viewers to move to streaming services, resulting in many TV subscribers leaving their cable operators. This trend is greatly increasing internet bandwidth consumption, putting considerable strain on existing network infrastructure, and making it difficult for communication service providers (CSPs) to maintain a rich quality of experience (QoE) for each network user. Several CSPs have already implemented usage-based bandwidth billing plans through metered pricing. To ensure the success of such a service, it is essential to make subscribers aware of the problem, and highlight the benefits of switching to this new solution. Successful implementation also depends on the ability of CSPs to accurately measure and report per-subscription bandwidth, and easily share that information with customers. To optimize networks while ensuring fair-access is granted to every user on the network, CSPs are charging heavy network users more than lighter users, and using these revenues to finance infrastructure upgrades that will satisfy QoE for all subscribers. More than just a name, the new BillRun brand demonstrates our company’s commitment to embrace big-data billing as its core business strategy, and its aim to become a global leader in customizable, cost-effective, open-source billing solutions. You will continue to receive all the qualitative products and superior service from the team you know and trust, along with forthcoming exciting, new, enhanced features. PelePhone – a leading Israeli telecom company – has signed an agreement with BillRun to implement open-source code for porting customer mobile phone numbers.